We can help you cut through the clutter so you can focus on what's important in life. 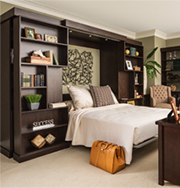 Customized elegant closets for a practical, personal touch. 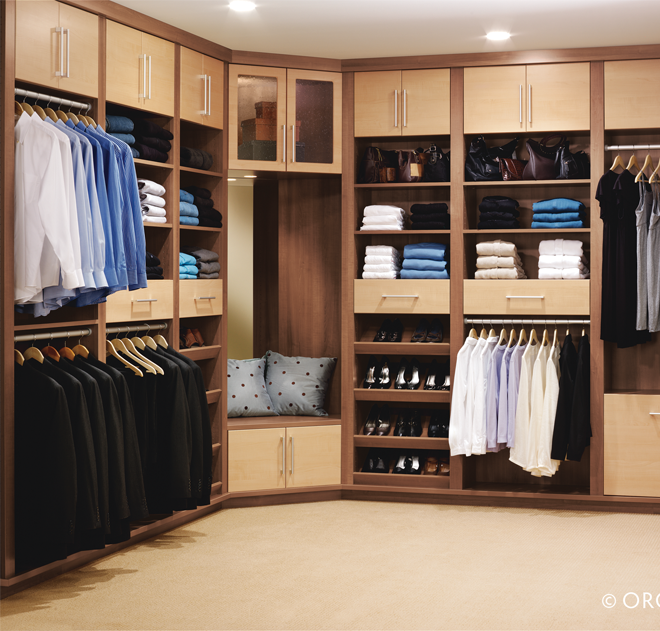 Closets Together is your solution for elegant custom closets, and an overall organized home. 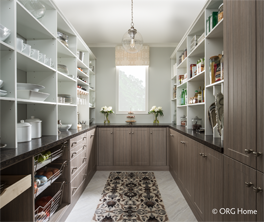 Our custom space organization systems not only organize a cluttered space, but also make it more stylish and follow the same design and decor of your home. 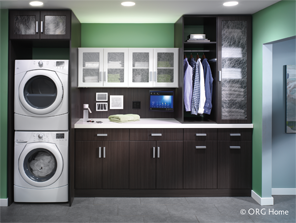 Our high quality ORG Home closet products deliver unprecedented strength and durability while some options are saving forest-based resources. 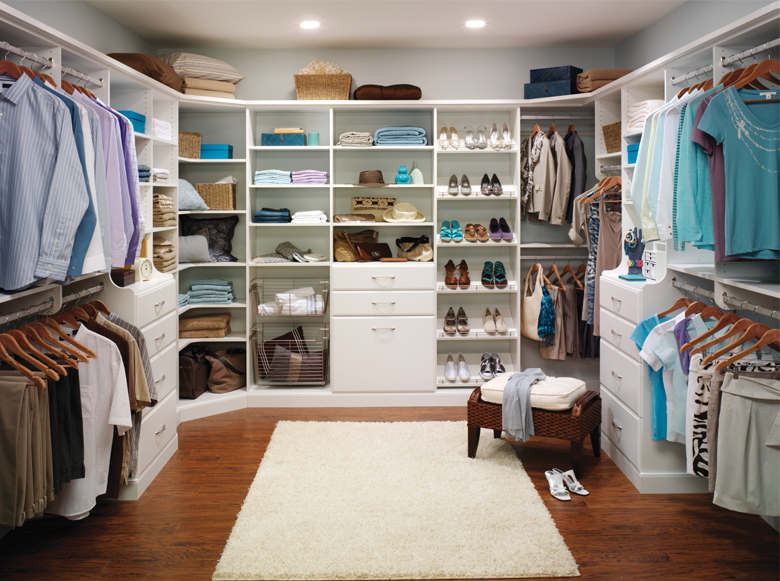 The options for your closet organization is almost endless. From start to finish, the entire process is focused on you. 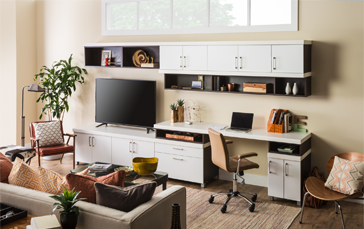 Our quality, style, and expanded closet choices cater to all of your organizational and aesthetic needs. Our experienced designer will work with you at the In-Home Consultation to create a plan that complements your lifestyle. Next, you will preview the finished space in 3D and tweak the design till it's exactly what you want. 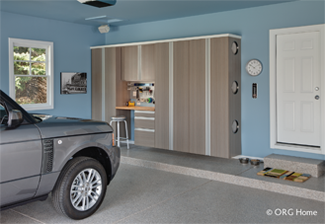 Our expert installers will then integrate an elegant closet solution with care, treating your home as they would their own. 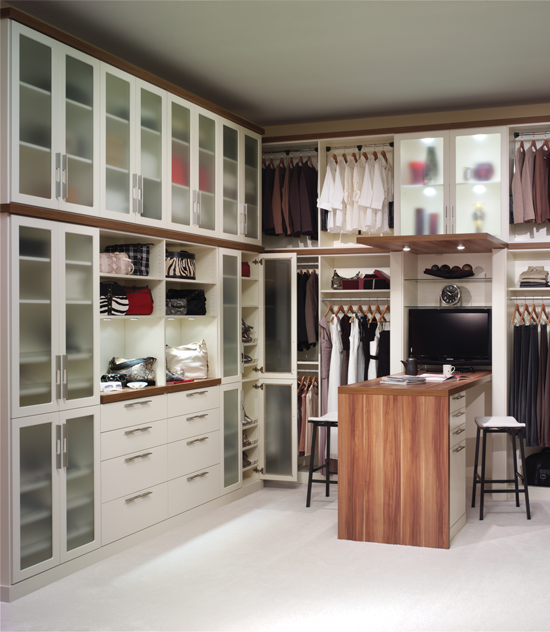 Contact Closets Together for the best custom closets.